Are You Considering Invisalign in Lancaster? Are you finally ready to get the straight smile you have always wanted? That is great! To start your journey to a beautiful smile, it is important to understand all your options. While you could choose traditional metal braces, which are effective, you could choose the most preferred orthodontic treatment. 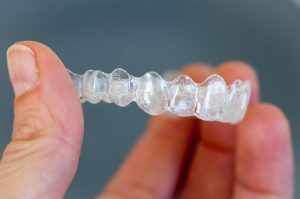 Invisalign has quickly become the top choice for orthodontics because it offers a nearly invisible treatment. At Lancaster Family Smiles, we offer Invisalign in Lancaster to give you a straight smile without the disadvantages of traditional braces. Comments Off on Are You Considering Invisalign in Lancaster? 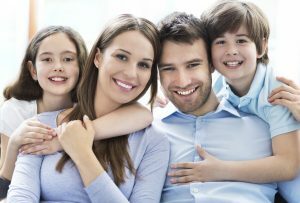 What can my Lancaster Family Dentist do for me? The short answer to the question, “What can my Lancaster family dentist do for me” is just about everything you need to have a healthy and attractive smile. 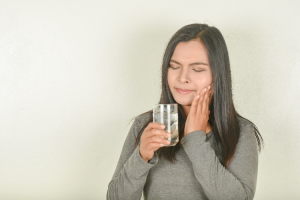 At Lancaster Family Smiles, Dr. Gupta and her team of dental hygienists offer a wide range of general, restorative and cosmetic dentistry treatments, so you don’t have to go anywhere else to have the smile you deserve. Comments Off on What can my Lancaster Family Dentist do for me?